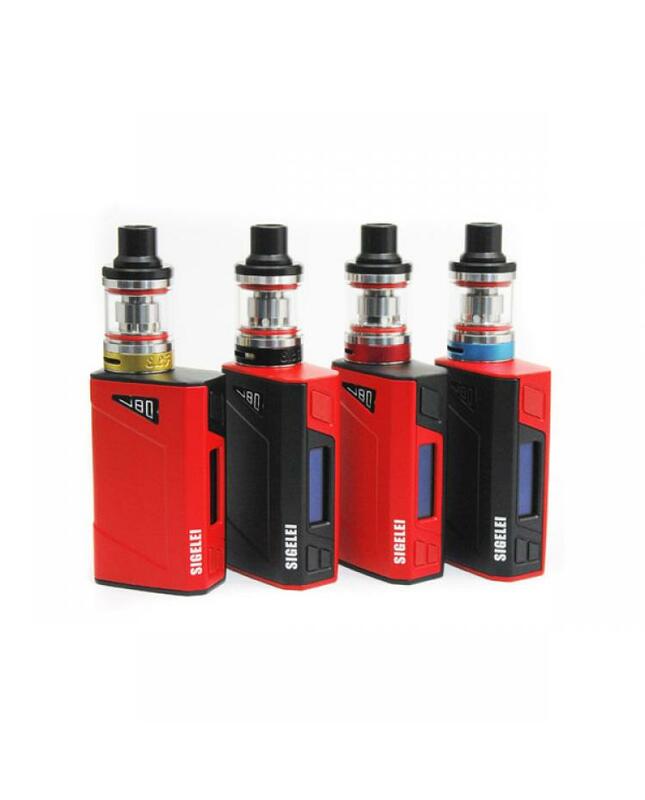 J80 is mini box mod by the sigelei company, this new vape gear made of zinc alloy, red and black color compatible device, max output is 80watt, support resistance as low as 0.15ohm, VW, TI, NI200 and SS316 output modes avaliable, with diamond button, easy to use and not misfire. new sigelei mini mod with MCU protection function, more safe to vapers. other friendly functions like over smoking time remind, automatically reduced power function, sleep mode wake up capabilities, vapers will get better vaping experience. 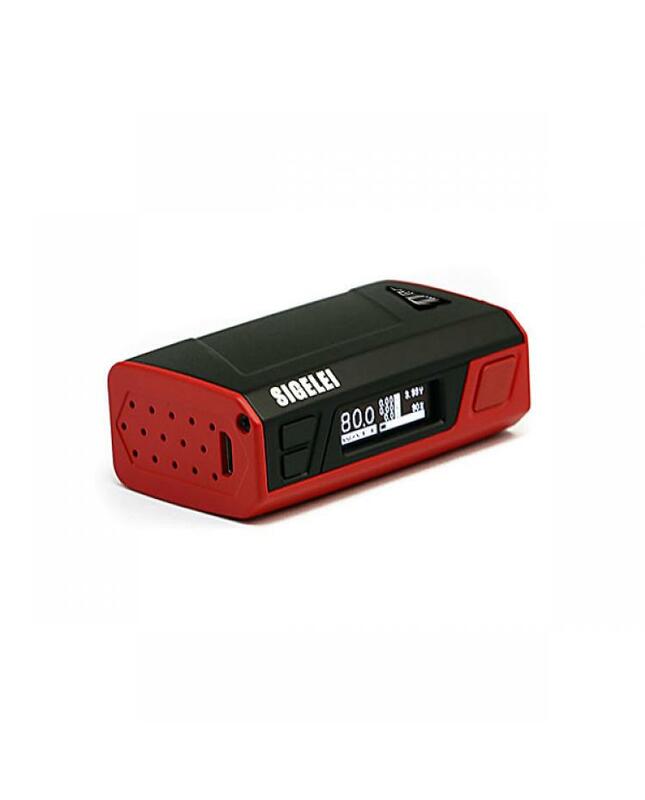 the J80 TC box mod built-in 2000mah battery, no need the extra battery. can charge it via micro USB port directly.